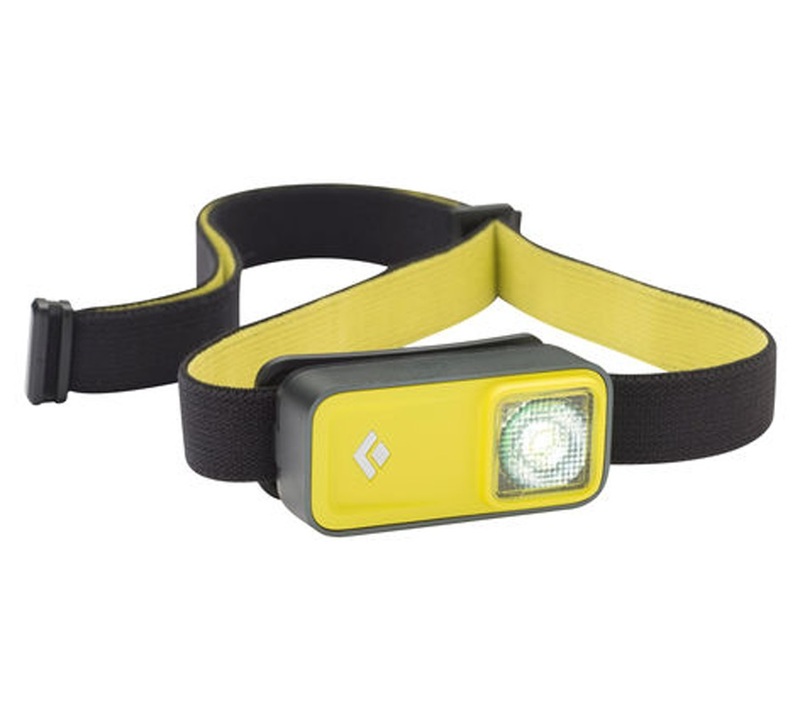 The Black Diamond Ion is a super powerful and compact headlamp packing 80 lumen's of power with a maximum range of 38m. Control the light with a swipe of your finger and choose between full power, dimmed, strobe or red light vision. Water resistant for adverse weather conditions. The easily adjustable head strap makes it a breeze to pop on and off, cinch it to your bike or pack when you need to see and be seen. The Ion works great as a handy torch for times when you need a light option or have it as an emergency light to stash in your bag or car. Only Weighs 48g Including Batteries!